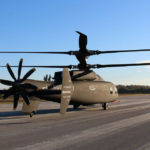 Bell Helicopter is doing it. Airbus and Audi is doing it too and so is Rolls-Royce. We are talking about autonomous air vehicle, or air taxi. 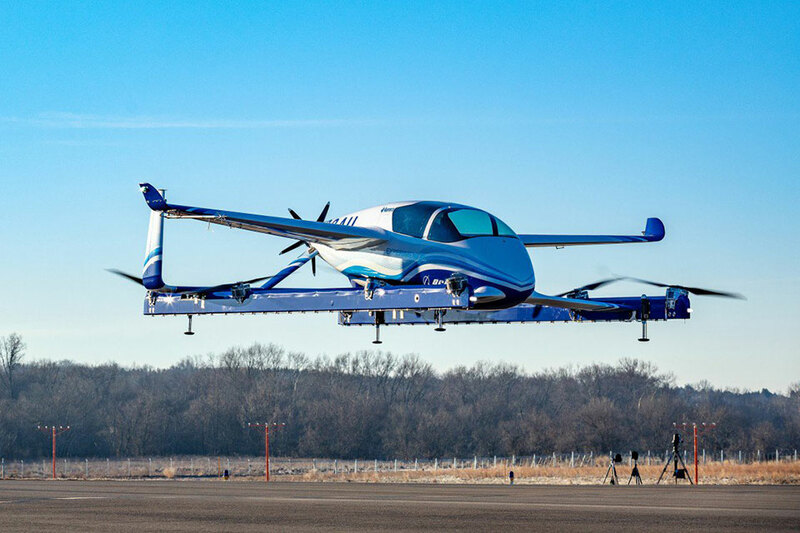 While those aerospace giants are working on it, Boeing has revealed that on January 22, 2019, it has made the first flight with its own take called Boeing Autonomous Passenger Air Vehicle (PAV). Developed by Boeing NeXt, along with Boeing subsidiary Aurora Flight Sciences, the Boeing Autonomous Passenger Air Vehicle is an electric vertical takeoff and landing (VTOL) aircraft which, honestly, is just a glorified pilot-less multicopter. Regardless, it was quite a feat ad it took Boeing just a year to get from conceptual design to a flying prototype. So I guess we are one step close to autonomous air transport? 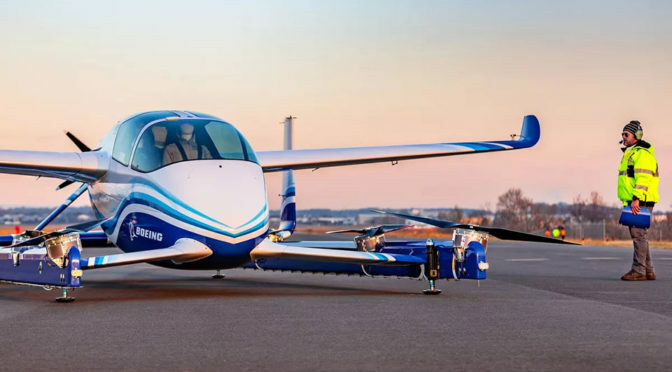 Moving forward, Boeing will be testing the Boeing Autonomous Passenger Air Vehicle’s forward flight, wing-borne flight, as well as the transition phase between vertical and forward-flight modes. If aerospace history has taught as anything, the latter has proven to be a technical challenge. 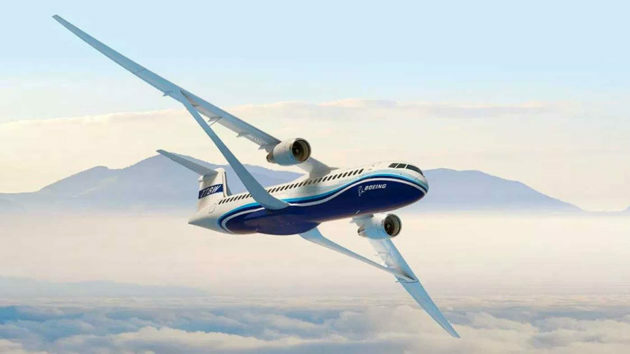 In a related news, Boeing has revealed earlier this year that it is exploring the use of a new Transonic Truss-Braced Wing (TTBW) in a collaboration with NASA as part of the Subsonic Ultra Green Aircraft Research program. The concept of TTBW, which has additional wing-like trusses connecting the main wings to the lower fuselage of the aircraft, is not new. 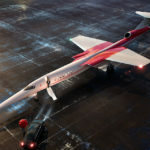 However, this new concept features an optimized truss and a modified wing sweep that result in “unprecedented aerodynamic efficiency while flying at Mach 0.80,” a speed of many of today’s jetliners. The original TTBW made Mach 0.70-0.75, btw. Well, the future of weird looking jetliners is upon us. Seriously, tell me that the TTBW does not look a bit weird. It is. I guess we could get use to it. Or maybe not. Continue reading for the Boeing Autonomous PAV test flight video.